Ever since its introduction more than a decade ago, Bitcoin has changed the way the world thinks about currency. It is a programmable, secure form of money that can be used globally for transactions. 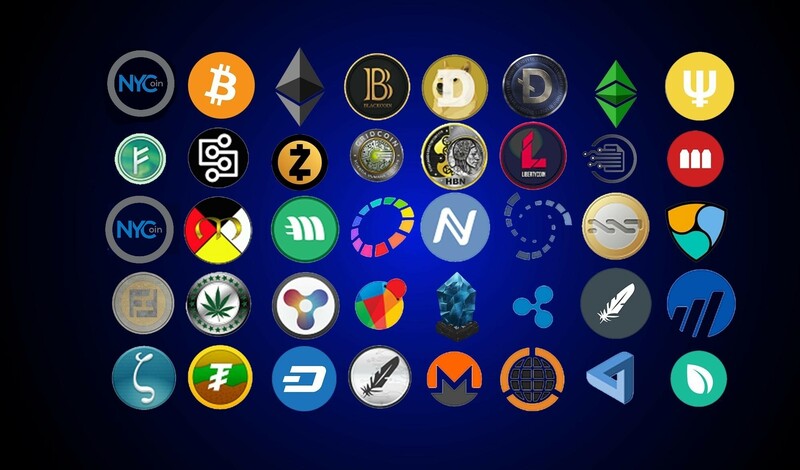 There are a number of benefits that come with the use of a cryptocurrency. It cannot be forged. It is audit-ready. It offers a payment platform that can be built into literally anything where goods or services are purchased or traded. Cryptocurrencies have provided a breath of fresh air to global currencies. It’s most interesting and advantageous property, however, is that it is a bearer instrument. Why Is It Important for Crypto to be a Bearer Instrument? Let’s say that you wish to pay for computer services here with crypto. Just like any other form of cash you would use, presenting crypto for payment makes you the owner of that value. It is property. In today’s world, using anything other than cash (debit cards, credit cards, etc.) requires you to disclose personal information to a retailer who is not really qualified to keep it secure. The big names which have encountered massive data breaches in the past are evidence of this: Equifax, The Home Depot, Target, and JP Morgan Chase are just a few incidents where your personal information may have been exposed. The real advantage of crypto is that your payments are anonymous from a merchant perspective. The data trail you leave behind when you pay for your computer services with crypto is traceable with the right tools, but it cannot be used to steal your identity, your money, or your credit. In time, maybe everyone will embrace the benefits of crypto and we’ll have a much safer way to conduct transactions. Until then, you can rest assured that paying with crypto will give you access to all of these benefits and more.